Blackout effect to turn day into night. Aluminum backing (as standard) to reduce heat gain and heat loss. Available in a wide range of colours and designs. 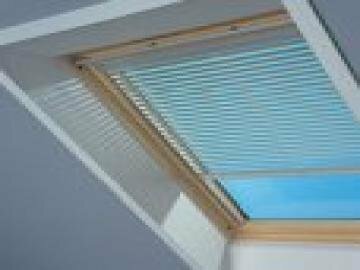 Provides basic privacy and control of sunlight, wide range of colours and patterns available to choose from. 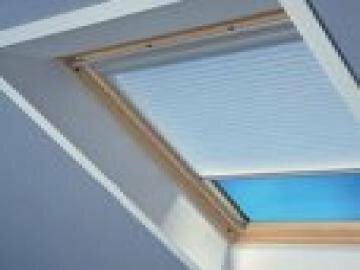 Provides privacy and sun screening without total blackout of daylight. Create elegant, soft, decorative effect. Available in a wide range of colours and patterns. 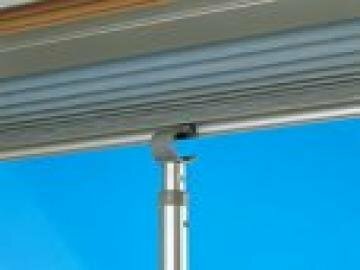 Easy control of blinds, windows and shutters.